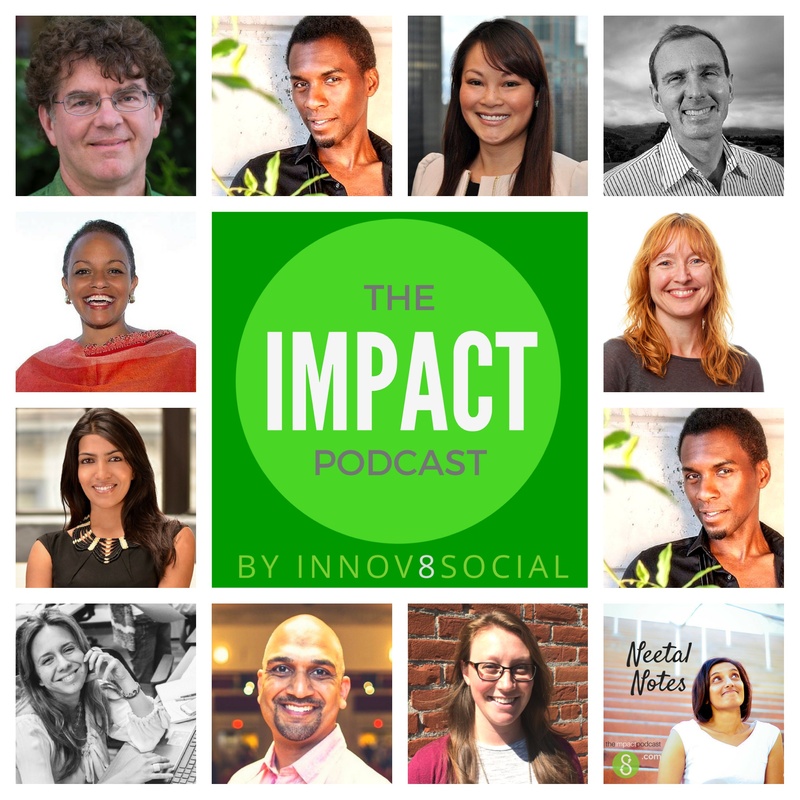 In this episode of the Impact Podcast, Innov8social founder talks to Monica Kang, the founder of InnovatorsBox. Monica has done impactful work, in the nuclear non-proliferation area for the government. Neetal talks to Monica about her career and her inclination towards creativity space, which led her to create the InnovatorsBox. Monica started InnovatorsBox, as she felt she wanted to do something impactful that brings in a change. She was not very happy with the fact, that her career was progressing well and her job title was growing on paper. Monica instead wanted to do something that she would love, rather than a run of mill job. She always wanted to do things on her own, rather than being instructed by a boss. Monica realized that with so much of talk, about creativity and innovation, it is still being misled. She was involved in a not so creative field, like nuclear nonproliferation and nuclear security, and always wanted to bridge the gap between creative and non-creative field. It was this urgency, that has led her to create the InnovatorsBox. Innovators box is a education smart business, pasturing creativity and innovation for professionals and organizations. InnovatorsBox provides various platforms like creativity workshops, trainings, talks, seminars for the public as well as private companies. It serves as an innovation and creativity hub for those coming from non-creative sector. Innovator box serves as a hub for like minded folks, who are associated with non-creative jobs. Innovators box wants to change the way, the people think about creativity. A lot of people who are social innovation leaders, are also creative thinkers. InnovatorsBox connects with its audience through four main ways. The first one is a public event, where individual get to participate in events like Mindful Monday. They also do pop workshops called, unplugged. InnovatorsBox is also getting ready for a weekend creative boot camp called Creative Jump. Creative Jump helps you to get unstuck and become a creative leader. They also offer a wide array of programs for clients, to built a creative mindset in their teams. InnovatorsBox also participates in a community events. InnovatorsBox tries to change the language and perception on creative thinking and innovation by trickling in various events. Monica feels that holding on your values is the key thing that she has learnt over the years. She also notes that being an entrepreneur is really tough, but you never really understand the path unless you take it. Monica also notes that you should take small baby steps, honor your goals, measure them consistently. Everyday she self-evaluates herself to understand, what she needs to do better, to create impact. Monica feels that on her journey she has faced a lot discouragement, and denial but she held on to her values and moved on to make things better.